With an iron will, Sasuke, the Five Kage and Boruto charge into another dimension! 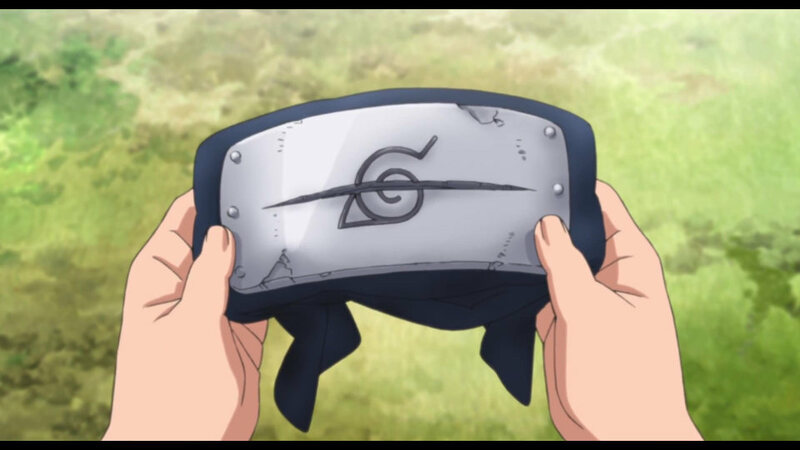 With Naruto as the Seventh Hokage, Hidden Leaf Village is planning to host the Chunin Exams to train new shinobi from the village and from five of their allied villages. 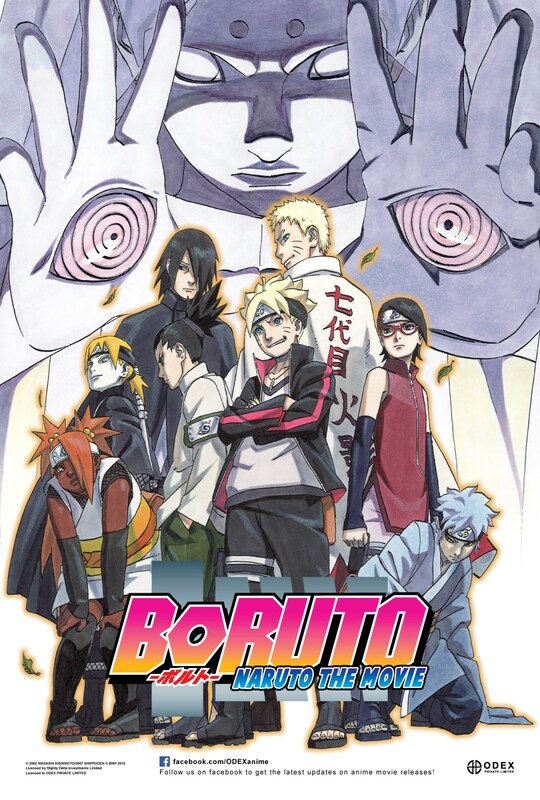 Among the entrants are Sasuke's daughter, Sarada, who adores Naruto, Mitsuki, an exceptionally talented yet mysterious shinobi... And Boruto, Naruto's son who shows great potential, but despises his father. Sasuke who’s been on a mission in another dimension appears before Naruto to warn of a strange impending danger he has sensed. Shrouded with an evil aura, Momoshiki and Kinshiki appear during the Exams and attempt to assassinate Naruto with the Rinnegan. Boruto is petrified and unable to do a thing while Sasuke guards him. As Naruto steps in front to shield them, he smiles faintly and disappears in front of Boruto. An inconceivable foe lies in wait as Sasuke, the Five Kage and Boruto with a determination of steel, charge into another dimension!